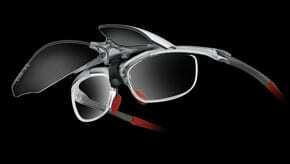 Rudy Project Maya is versatile and adapts to all situation, for example, jogging and cycling. To conclude, this article highlights the feature and technologies used. RPM comes with adjustable nose pieces which are comfortable. Also, it offers an exceptional fit for any shape of the face. The nose pieces allow you to adjust the frame height to reduce mist. Adjustable temples create a fully customized fit, and this will give a perfect grip each time. Also, a simple pressure can be applied on the temples for flexible adjustment. The flip-up add-on uses the latest technology. This enables sportsmen and individuals to manage any kind of outdoor light conditions. Also, this will be perfect for any sports that require fast lighting changing conditions. 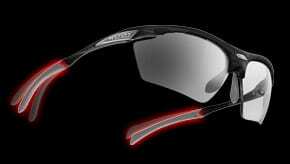 Rudy Project is a leading name in advanced helmets and sunglasses protection. Also, the integrated hinges and thermoplastic material prevent injuries in the event of falls, impact, and collisions. In short, this provides superior protection for extreme sports. A quick change lenses system makes it easy and quick to switch lenses to suit any light conditions. Also, this provides optics solution in any weather. 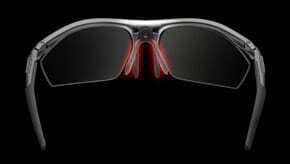 Furthermore, it comes with transition and impact resistance lenses. RPM allows swapping of the optical insert which allows prescription lenses input. 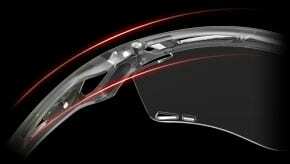 Also, the optical insert can be used in other Rudy Project frames and sunglasses. 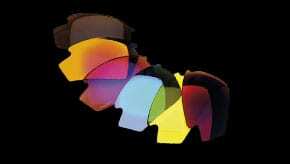 In conclusion, the optical insert is flexible and easy to use. Starting the month of May 2017, Malaya Optical is having a RPM promotion. For every purchase of a RPM, you get a 1.6 index lenses prescription bundled. The promotion is on-going while stock lasts. Visit Malaya Optical today to try your new pair of RPM!